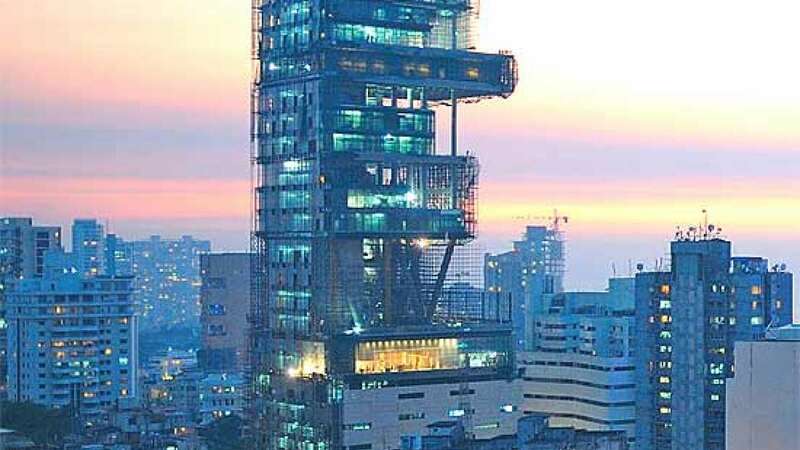 Mumbai : A fire broke out on a terrace in industrialist Mukesh Ambani's multi-storied south Mumbai residence here late on Monday, an official said. The blaze was noticed and reported from one of the terraces in 'Antilla', the palatial residence of the Ambanis off the posh Malabar Hill. BMC Disaster Control spokesperson Chavan said fire brigade and other resources have been mobilised.